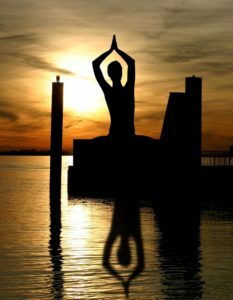 Health Coaching and Intuitive Wellness - Fit, Healthy and Fabulous! Redefine Fitness! Learn to LISTEN to YOUR body! What is Intuitive Wellness? It is simply listening to your body, knowing how your body feels, personal mindfulness, identifying what works and does not work for you. Following your intuition or sometimes better known as your “gut feeling” plays a major role in reaching your health, fitness, personal and career goals. 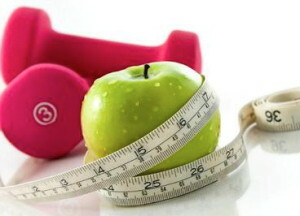 A well rounded health and fitness program includes a Body, Mind and Spirit approach to living. Regular exercise, healthy food and nutrition, health rituals, meditation and spiritual practices help keep you grounded and at your optimal health and wellness levels. In a world where we are always in a hurry, eating on the run and feeling stressed with work, trying to raise a family and our main form of communication being cellphones and computers, it is important to learn how to step back, take a breath and recharge your mind as well as your body. It is not just about physical exercise, it is about being fit on the inside too! Learning to make healthy choices, eat right and how to manage your time is a must for a balanced, healthy and happy life. Health Coaching and Intuitive Wellness Programs are about helping people become their personal best by working toward better health through support, encouragement and education on how to live a healthy lifestyle. You will learn to listen to your body and recognize what it needs to be healthy and well. As your health and intutive wellness coach I will help you draw on your positives and teach you to set reasonable goals that will help you transform your goals into action! I design health coaching and wellness programs that focus on YOU, addressing your health and wellness concerns by introducing you to lifestyle changes, healthy food choices, effective fitness programs, meditation and lifestyle tips to help you de-stress throughout your day and Reiki energy healing sessions to help remove energy blocks that you may be carrying with you on a daily basis. Your personal well being is top priority. Please contact me to learn more about Health Coaching and Intuitive Wellness programs, pricing and how I can help you learn to live a fit, healthy and positive life! Set up you first appointment today!